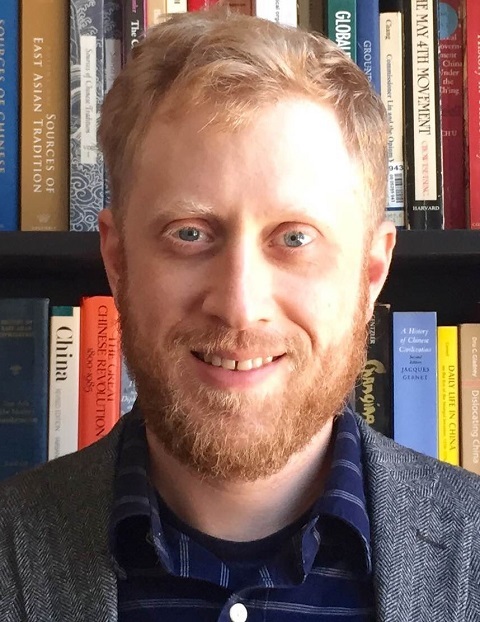 Peter Thilly is a historian of Late Imperial and Republican China, with research and teaching interests in East Asian history, maritime and transnational history, as well as crime and legal culture. He received his Ph.D. from Northwestern University in 2015. He has received fellowships from Fulbright, the Social Science Research Council, and the Institute of Historical Research at the University of London. His book manuscript, entitled Treacherous Waters: Drug Smugglers in the Making of Modern China, is a social history of the “opium century” – the one hundred years during which opiate narcotics dominated the Chinese economy and became normalized within Chinese society. By focusing on the criminal brokers who operated the drug trade, Treacherous Waters tells overlapping stories about the local experiences of global imperialism, nationalism, statebuilding and corruption. The people who dealt in drugs, over the course of the opium century, carved out a particular capitalist version of local power in the face of encroaching, modernizing states. In so doing, drug traders transformed the processes of nation-building and imperialism in China.